Is Stillman & Birn the best you’ve tried? I keep hearing good things, but haven’t tried one yet. I am very happy with the Stillman and Birn. My old go to was Canson. The texture and weight of the paper are excellent and it holds up well to washes. Thank you. I have so much to learn, so I appreciate your reply. How long have you been sketching every day? I admire your work and look forward to your updates. I only started this blog for daily sketching January 1st. 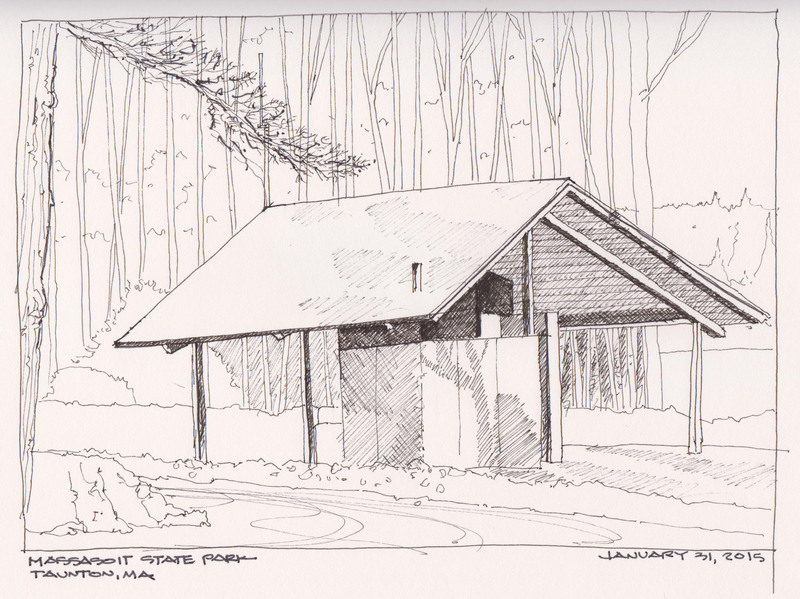 I am an architect and I have always sketched and kept a sketchbook in my bag and journals when I traveled.